Saffo (Regular and Italic) was commissioned by the graphic design studio Fraser Muggeridge in 2013. Saffo is a revival of the typeface Dorique, designed by Carlègle, and shown in a 1928 specimen published by Deberny & Peignot. 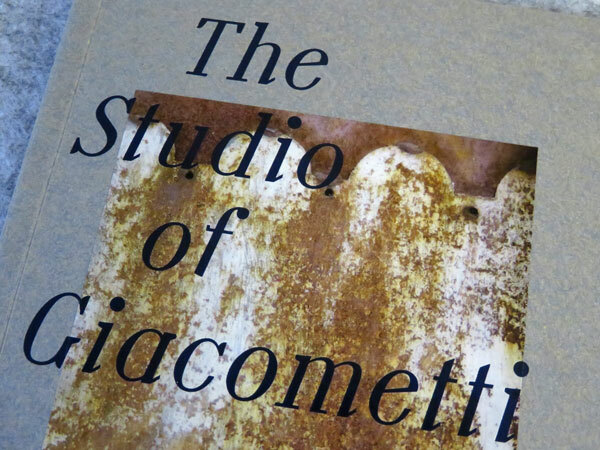 Saffo has been used in the editorial projects: Jean Genet, ‘The Studio of Giacometti’. London: Grey Tiger Books, 2013. 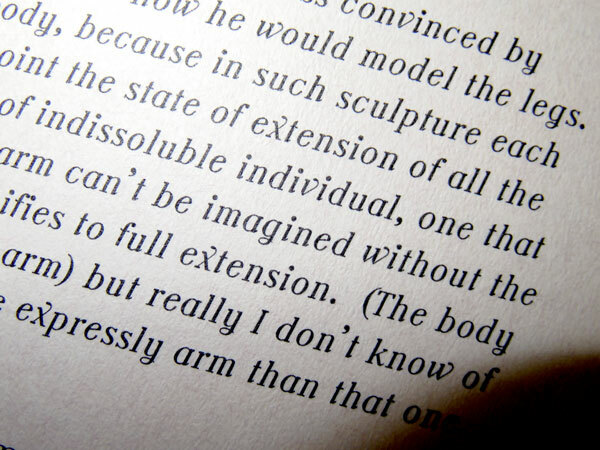 Saffo in use in the book: ‘The Studio of Giacometti’. London: Grey Tiger Books, 2013. Book designed by Fraser Muggeridge Studio.